초등학생들 대상으로 어떤 선물이 좋을까요~? What is good present for elementary school students? Now is the graduation season. It is hard to choose gifts for graduates. Because it is a gift for students, it should be related to studies and not stereotyped but sensitive. but these days they are too common and not special. So Tebah made a LED globe after careful consideration. 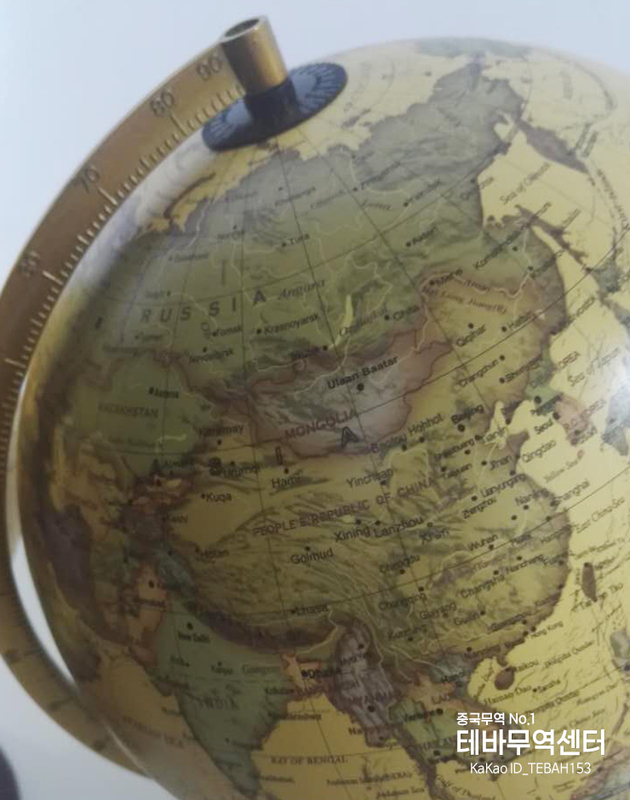 The LED globe works with UBS connection! Even if you are not interested in studying, it would be nice when you put this on your desk. because LED globe makes study enviroment. 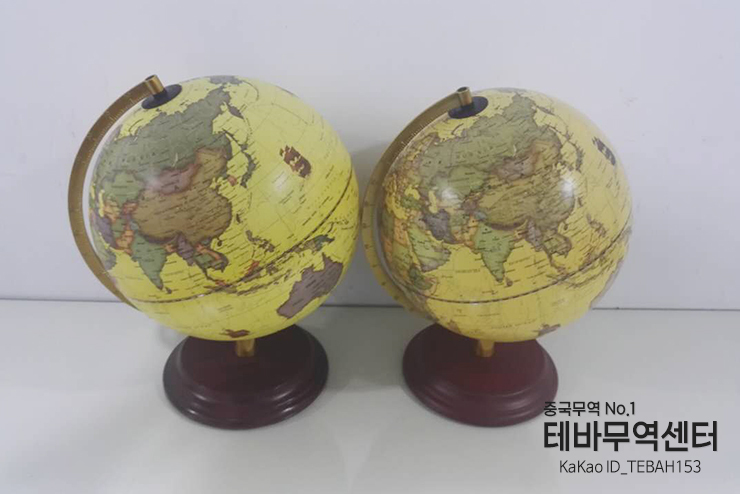 This globe is an antique yellow. 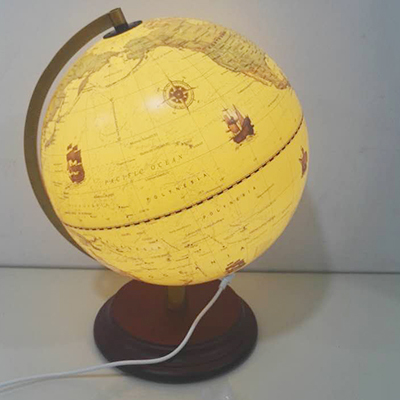 LED globe reminds you of an adventuter who is sailing. 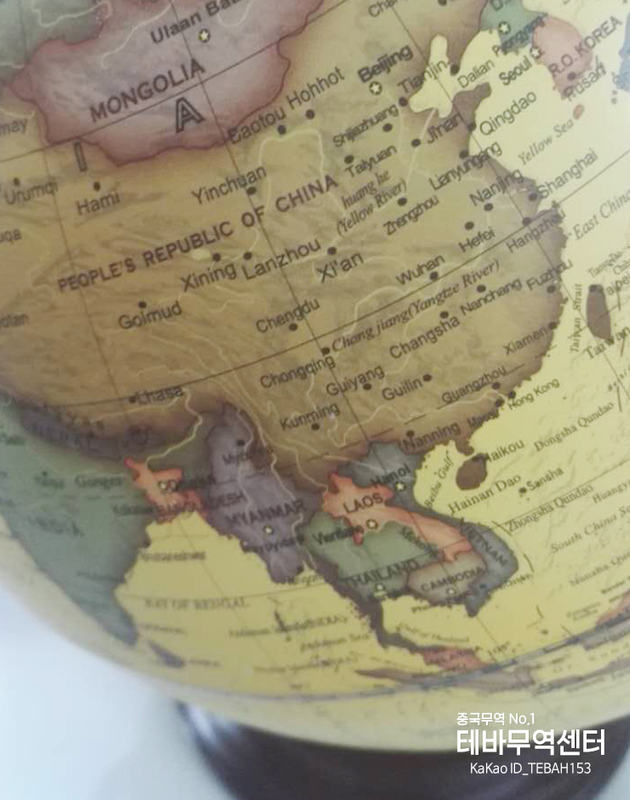 It is possible to study English while studying world geography because it is English. 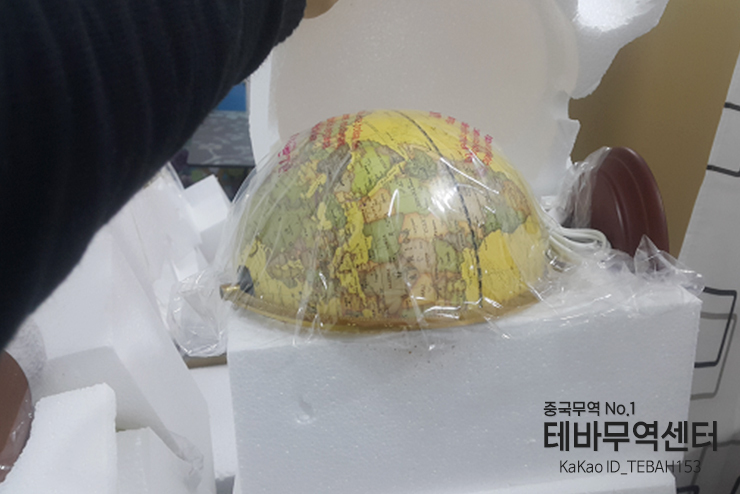 Packed in Styrofoam to prevent damage to the globe. The product looks more expensive, more luxurious. 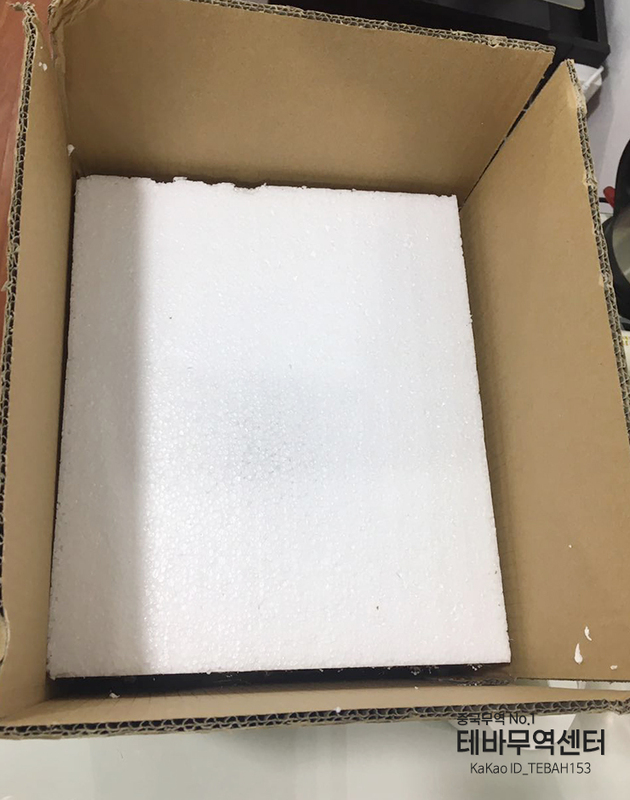 The packaging of the product is finished with a paper box. 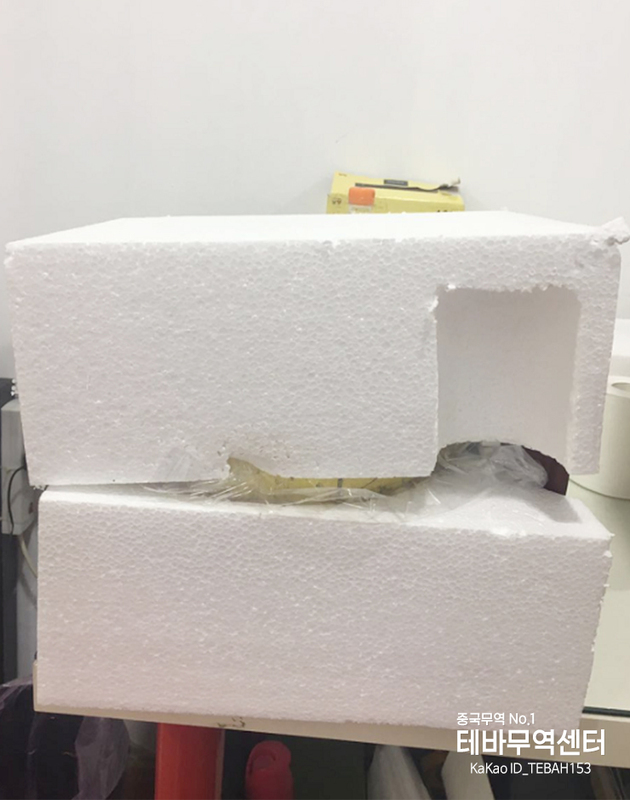 If you place a lot of orders, you can choose the desired paper box design, engrave various logos, or create the desired design. I think plain box with no images looks neat! 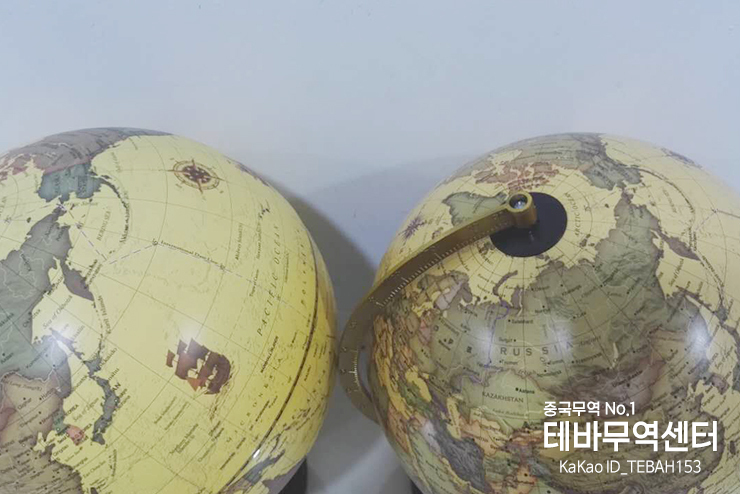 다음글 (Eng)오뚝이 자석볼펜 -기업, 행사기념품용 판촉볼펜세트 Roly-Poly magnetic pen! Promotion item~!